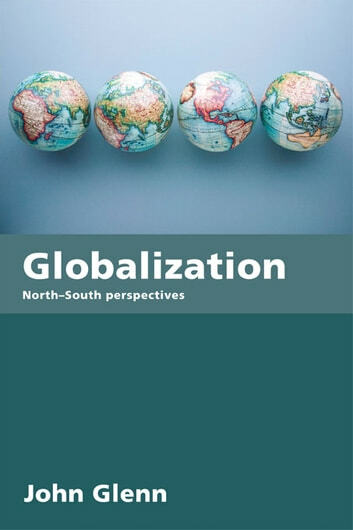 Rather than claim that there exists a common concept of globalization that all parties can agree to, this book seeks to examine some of the conceptions and the way in which they render different interpretations of particular aspects of globalization. 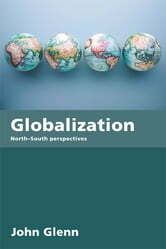 The last two decades have witnessed an explosive proliferation of academic writings on the subject of globalization, which has been accompanied by a high level of interest in the media and widespread usage of the term. This has inevitably resulted in the meaning of the concept broadening to include a whole host of issues, running the attendant risk of losing any conceptual focus it had. In so doing, the book aims to articulate certain questions within each area, which will allow for some judgment to be made concerning the differing perspectives on globalization. Globalization will be of interest to students of international political economy and politics and international relations in general.